My friend Marie & I had a fabulous time on doing our own Private NJ Shop Hop. We visited some great stores and made some great buys. I thought it would be great to pick up 2-3 fat quarters from each shop so we could make a quilt to commemorate our day out and about. Here's the collection I came away with. I started with the 5th one from the right and then added from there. I ended the day having purchased far more than I expected, but it was a great day. We ended the day with cheesecake and milk shakes for dinner at the Cheesecake Factory. I've also been practicing my free motion feathers. I won't share any of my horrid practice pieces just yet. 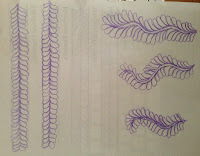 I'm trying to find which method is most comfortable for me and results in beautiful feathers. 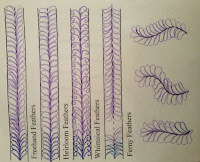 I decided to go back to basics and found Feathered Fibers has information on how to quilt various feathers. What I found most useful would have to be the sheets to print out and just practice the shapes. 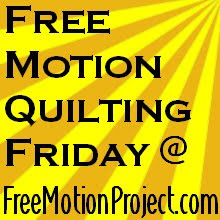 She has a few of them, so if you need help with your free motion feathers you may find them useful. Here are the sheets I've been drawing so far. I just flipped the paper over and started drawing on the other side to continue my practice. 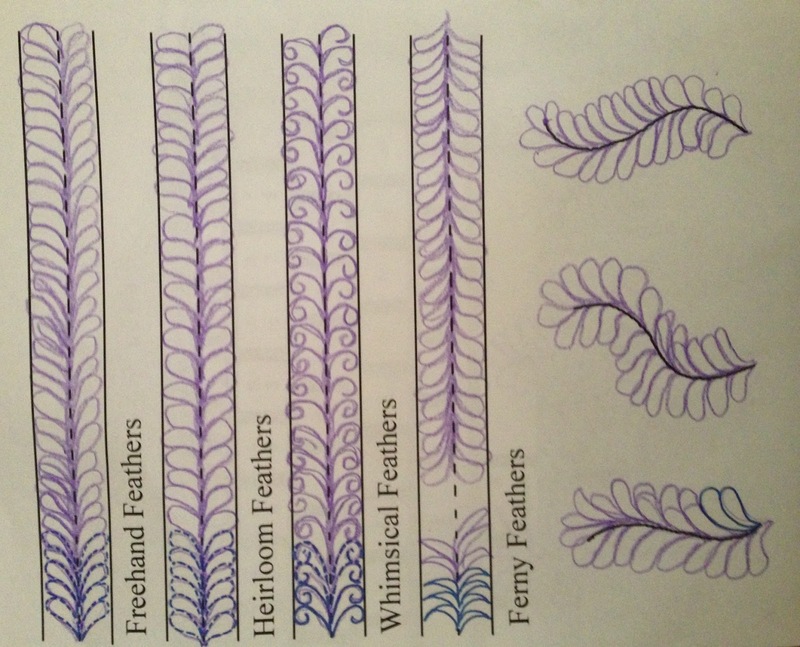 I'm also going to watch Leah Day's Feather pattern videos before I start. I'll be moving to a practice scrap on the machine today. Wish me luck! 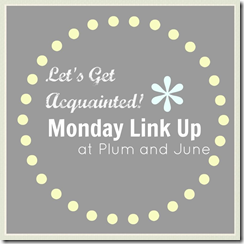 Very cool link. I've never tried anything like this and should!